If you are searching for a safe haven to call home then look no further. 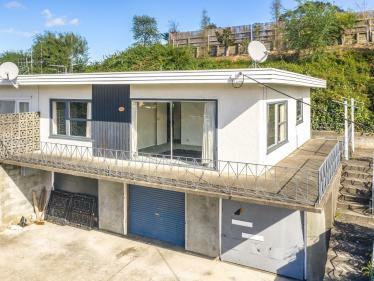 With two bedrooms and two covered car spaces, this unit is central to everything Whanganui has to offer. 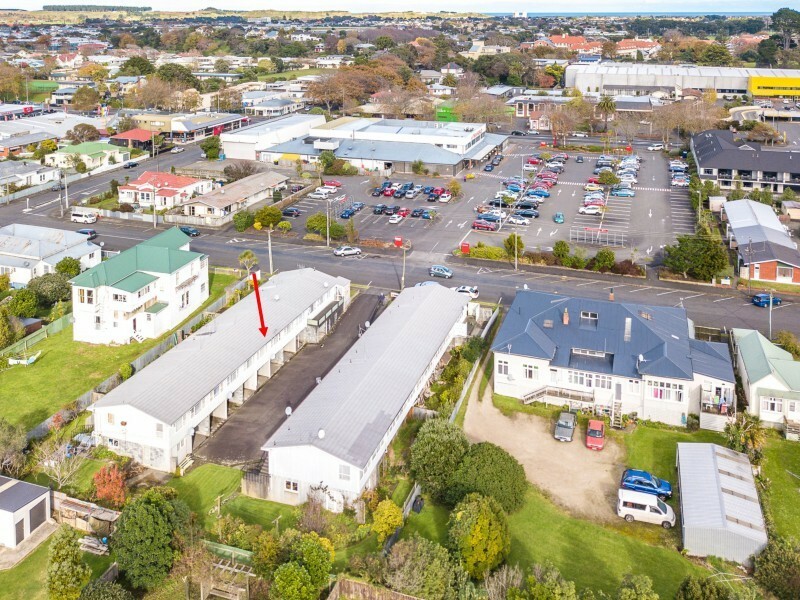 You'll be spoiled by the convenience of the location and there's no need to jump in the car to grab a few groceries as the supermarket is just across the road! Featuring an open plan lounge and dining area, separate kitchen, shower, good sized bedrooms and a small garden to grow your vegetables or flowers. With room to modernise here's your opportunity to buy in a prime location and turn it into your ideal city pad or cosy new home. Call now for your exclusive appointment to view!